Well, whaddya know? 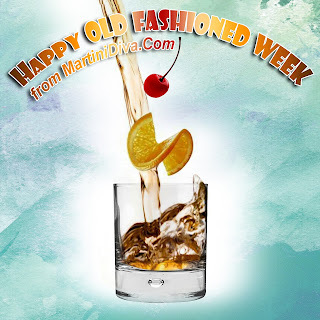 November 2nd through November 11th is Old Fashioned Week! Every year! This recipe is exactly what is defined as a "cocktail" making the Old Fashioned one of the first drinks to be called a cocktail. 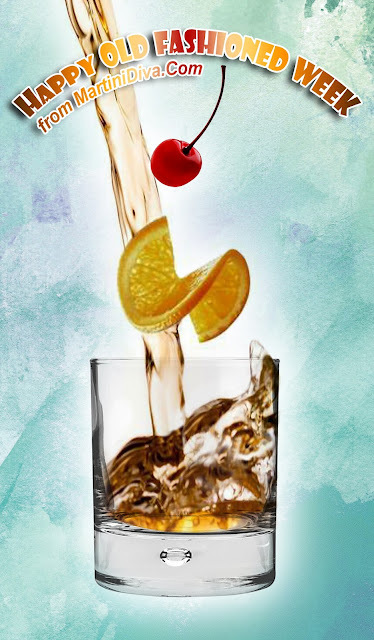 I love every iteration of this classic drink, from brandy to bourbon to whiskey and even rum when the spirit moves me, and have several unique recipes based on it. Try them out and check back all this week, I think I might be going on an Old Fashioned binge for Old Fashioned Week! FUN OLD FASHIONED RECIPES BOURBON OLD FASHIONED DOOMSDAY OLD FASHIONED ELDER FASHIONED PUPMPKIN SPICED OLD FASHIONED PRICKLY PEAR OLD FASHIONED RHUBARB GINGER OLD FASHIONED SPICED APPLE OLD FASHIONED STRAWBERRY JAM OLD FASHIONED SPICY MOLE RUM OLD FASHIONED If you've never had an Old Fashioned, now is the time to try one!